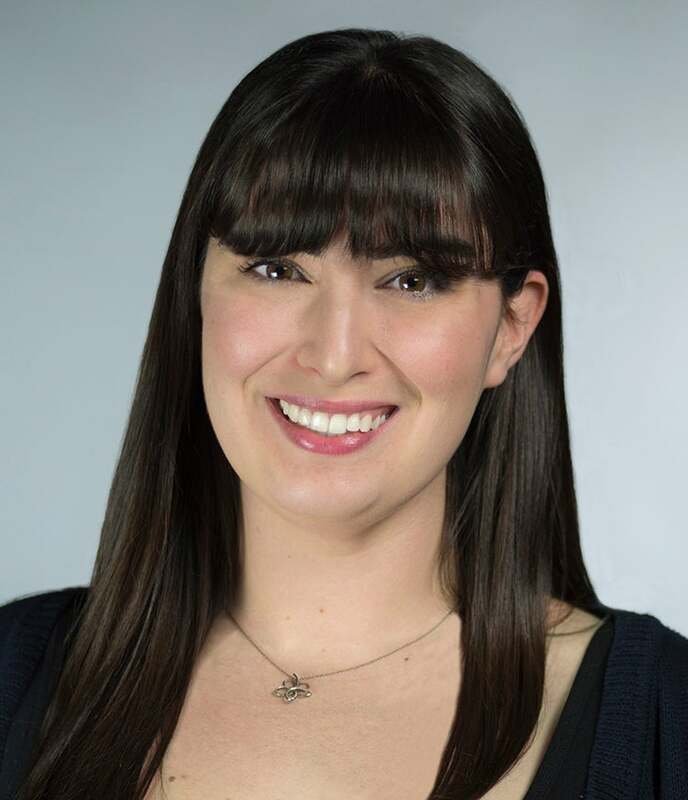 Samantha Jenkins joins the XPRIZE Foundation as the Junior Producer in Event Production. New to the Nonprofit world, Samantha is humbled by the XPRIZE mission and takes an immense amount of pride producing our events. With over 8 years experience, she has an extensive background in Special Events and Television Production as a Producer and Coordinator. Focusing mainly on onsite production and experiential marketing, Samantha held various roles working on shows such as Oscars, SAG Awards, The Emmy’s and music festivals.